What are the challenges you face the most using your headphones? The ability to manage a small form factor that is essential for mobile audio using a smartphone or personal audio player is adequate power. Second would be the charging cables that may annoy you while listening to music. UNI has solved this problem very effectively by utilizing the latest technologies. 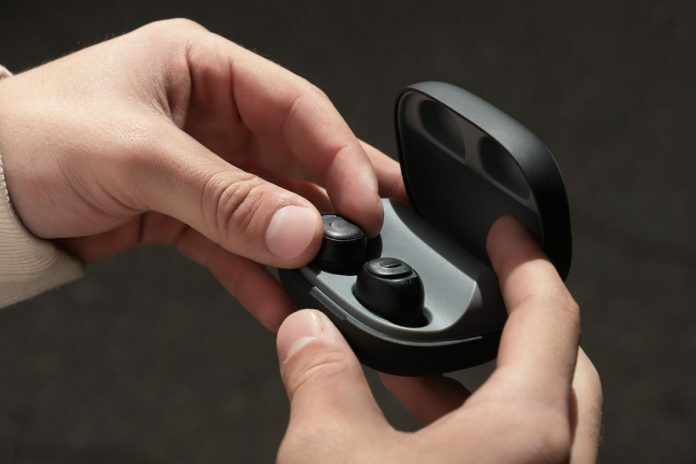 UNI, an innovative leader in high fidelity personal audio devices has developed the world’s most advanced noise-canceling true wireless earbuds (TWS). 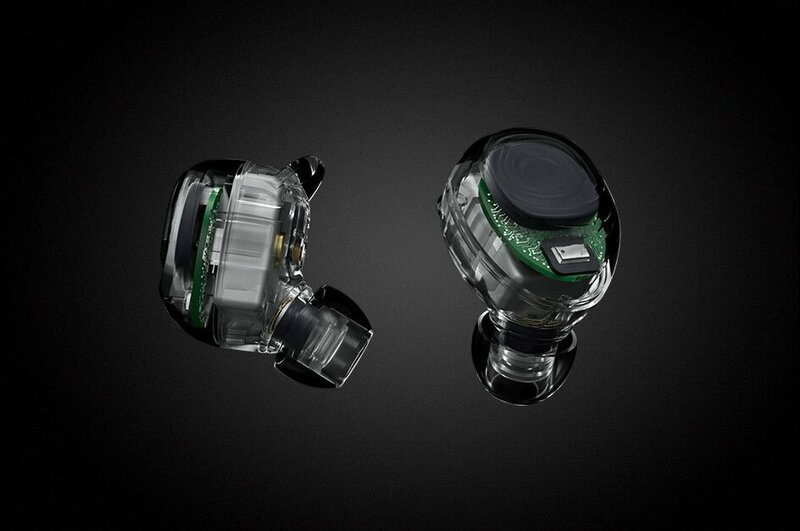 It provides the world’s longest music playtime of 360 hours completely wirelessly. It is devised with the latest approach to a personal audio and includes an incredible suite of enhanced features. UNI TWS is ready to boom and becomes a leader for music, gaming, and home theater. UNI is utilizing the very latest in advanced Qi Wireless Charging Technology that abolishes the necessity for charging cables. It is similar to smartphone wireless charging. UNI TWS can be recharged by simply placing them on their charging disc. This exceptional feature is to keep you ready to enjoy music whenever and wherever you are. Power efficiency is further improved with Super Low latency technology. Also, the adept Bluetooth 5.0 protocol saves the power. At the same time, it delivers stable, seamless, perfectly in-sync connectivity with any mobile device. UNI TWS utilizes a clever charging case that has dual functionalities. First, it acts as a charging station and second as a power source for phones and other mobile devices on the go. Together with the super-efficient onboard batteries, it gives a usable audio playback time of up to 360 hours. If you have a power for days but no quality headphones then power would be running for ages is useless. At least in this particular case sound quality is paramount. TWS achieves supreme sound quality by way of an advanced graphene driver and APTX enabled high-fidelity CD-quality stereo sound with DSP that supports the latest high definition music. This specific combination of hardware and advanced audio algorithms are tuned by professional acoustic engineers and coupled with the latest Qualcomm cVc 8.0 Noise Cancellation technology. Which reduces ambient noise and provides crystal clear audio for an enhanced listening experience. UNI has tried to make this product versatile and so they have addressed one more need, critical to wireless earbuds, is its design. It was tested with over 100 unique human ears to create an incredibly ergonomic and comfortable design. They successfully have designed one of the first designs that combine audio excellence with sports performance with an effective ear hook design. Its intuitive touch control system allows you to work out without disruption. You can wear them while swimming since it has the highest waterproof standard (IPX-7) that makes them perfect for sports and outdoor activities. Yes, UNI TWS has still a few more features. Not merely comfort but the TWS are simple and intuitive to control, taking advantage of both touch controls and the latest integration of Voice control utilizing a smartphone and Siri, Google, or Microsoft voice AI. Simply tap to manage music play, make phone calls and activate voice assistant. These new earbuds are amazing in all aspects. UNI has not just taken care of its technical aspects but also comfort and design. It is an excellent gadget in terms of secure fit, better sound, and longer listening enjoyment.